the airport duty free store ended up buying something! The only name recognized by millions worldwide travelers. Forget funny names such as: myduty-free.it, Dutyfree-travel.com…. The new free chanel to drive travelers directly to your store & online store. 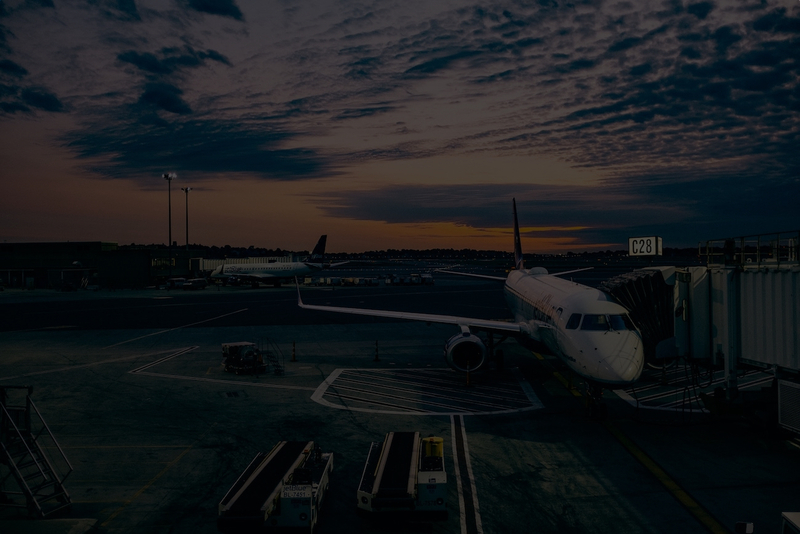 By offering an immediate access to your products, travelers will make their purchase decision before the airport or border checkpoint. Access to millions travelers that could plan to purchase in advance with an opportunity to increase sales via upsell and cross-sell. Travelers identity “dutyfree.com” as the brand behind all the dutyfree shops in any airports! 1. Many duty-free businesses tried to create dutyfree stores with a fancy domain name like “super.dutyfree.com”. 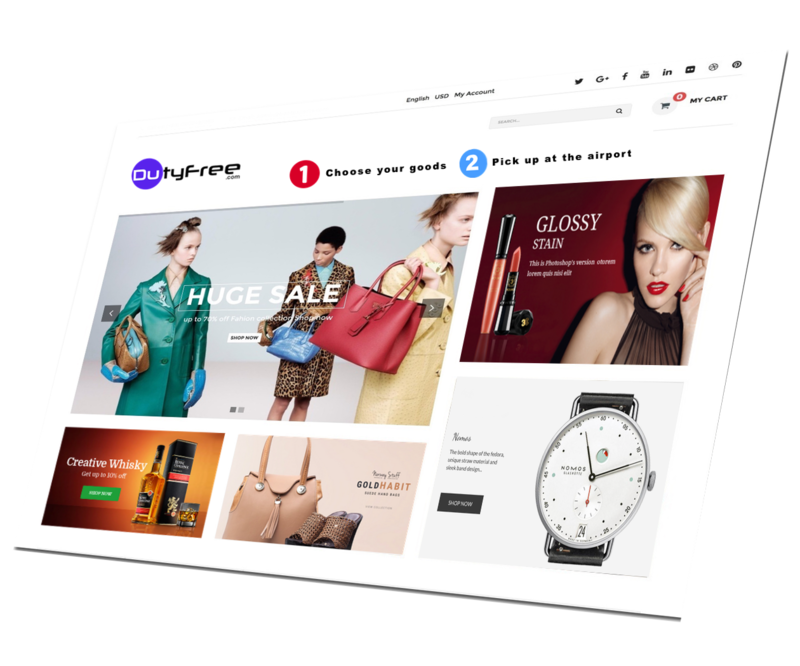 3. dutyfree.com is known worldwide and warranty a huge marketing visibility! 6. In average, passengers have 30 minutes to shop! because airport processes, such as security and check-in could be long. 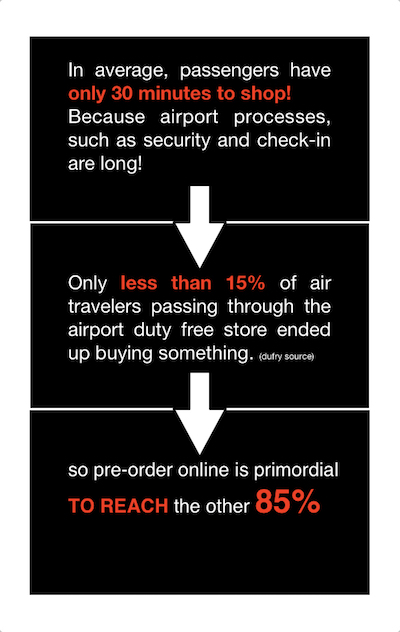 Travelers have no time to buy, so pre-order online is primordial! 8. You don’t have to create your own platform “as a dutyfree shop”.